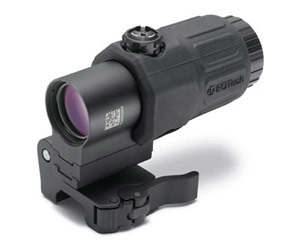 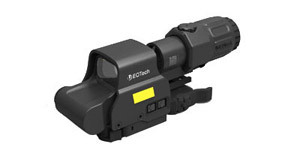 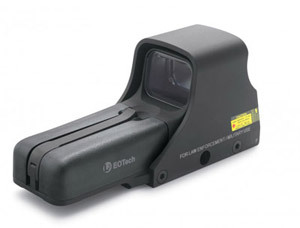 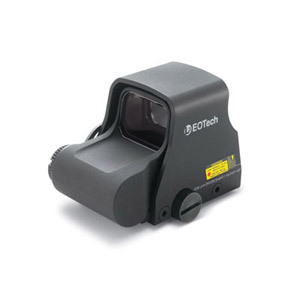 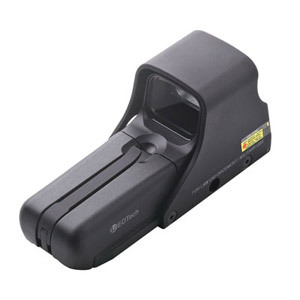 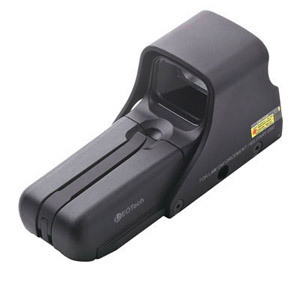 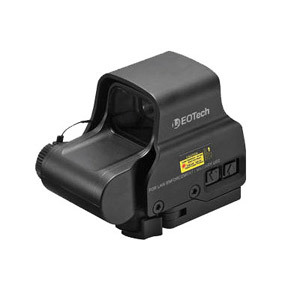 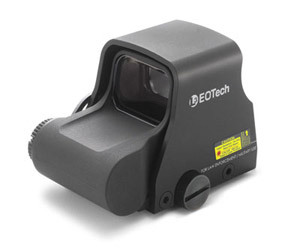 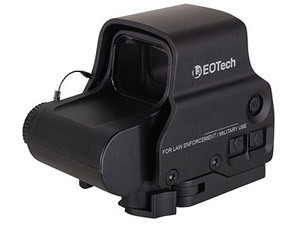 Eotech	Since 1995 Eotech has provided quick target acquisition holographic optics. 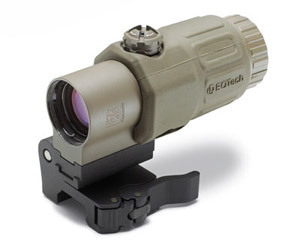 This Michigan based company has you covered for any tactical, close quarter hunting or sport shooting application. 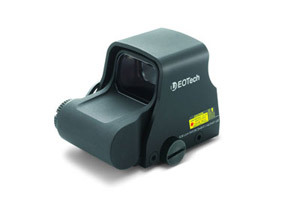 In 2005 Eotech was awarded the contract for rifle sights by USSOCCOM. 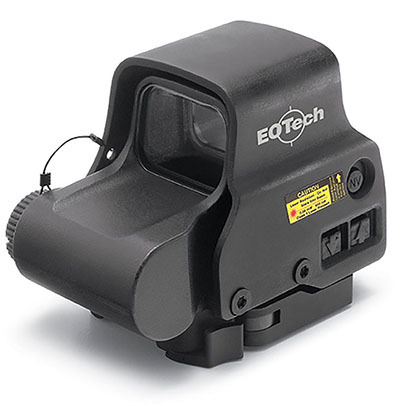 If you need assistance finding a sight or any information in particular call us at (570)419-0078.. We’re an authorized Eotech Dealer and carry a large amount of inventory for immediate shipment!